Our personnel undergo continuously updated training and orientation programs to enhance their knowledge and skills. This practice continues throughout their employment with training from our experienced employees and Service Managers. We have defined strategies and procedures for the selection and recruitment of competent and qualified people, in compliance with the Provincial Employment Standards. Application: As an equal opportunity employer, we encourage anyone interested in seeking employment within our Group to follow the directions in the Employment section. Review: Completed employment application forms and resumes are reviewed to ensure that the applicant is legally eligible to work in Canada. Interview: Each applicant is interviewed, and references are checked prior to an offer of employment. Hiring: All relevant personal information and security verifications are completed. An offer of employment letter is submitted to the successful candidate. Training: The successful candidate must complete training sessions on Health & Safety, Environment, and Respect at the Workplace. 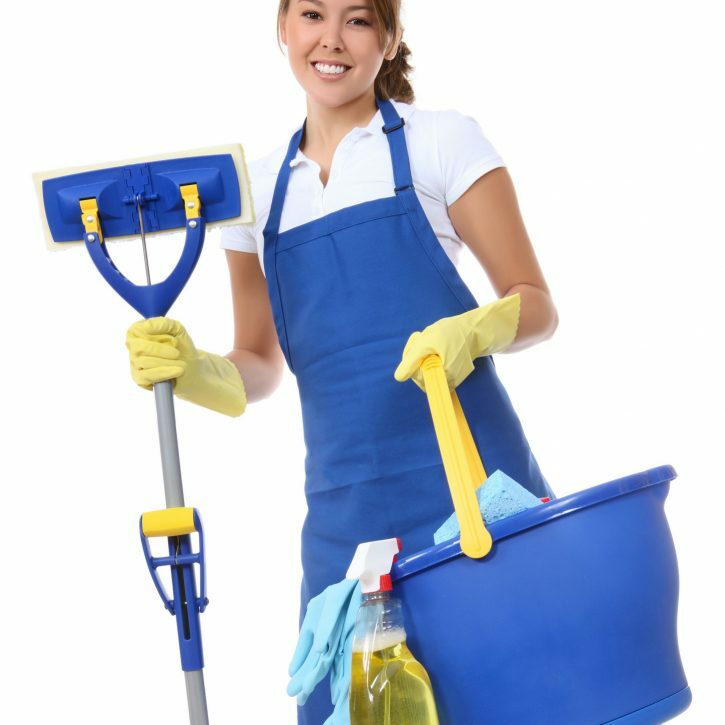 We give specific training on cleaning processes and procedures to ensure rapid integration to the work teams and a productive work routine is immediately adopted. – We support our people in their will to succeed. – We help them enhance their skills. – We stimulate their potential. – We offer positive working environments. Universal Cleaners Inc. is continuously looking to add key components to our growing company across all levels of employment. As we continue to build a positive reputation in our industry and with our clientele, we also continue to recruit and hire the ideal candidates who reflect our core values. We have implemented strict screening processes in place to assure the right candidate is also qualified for employment with Universal Cleaners Inc.
You must meet the following criteria to be considered for any position within our company. Must command a good concept of the English language, both written and verbal. Please visit What’s New with Universal Cleaners Inc. on our page for any new job postings! We ask that you email your resume to info@universalcleaners.ca for any job enquiries. The successful candidates will be contacted by our Human Resource team. If you are looking to join a Company that is driven by Customer Service and dedicated to excellence than this should be you!